This is a very ancient and historical city and has played it’s part in many historical sagas. 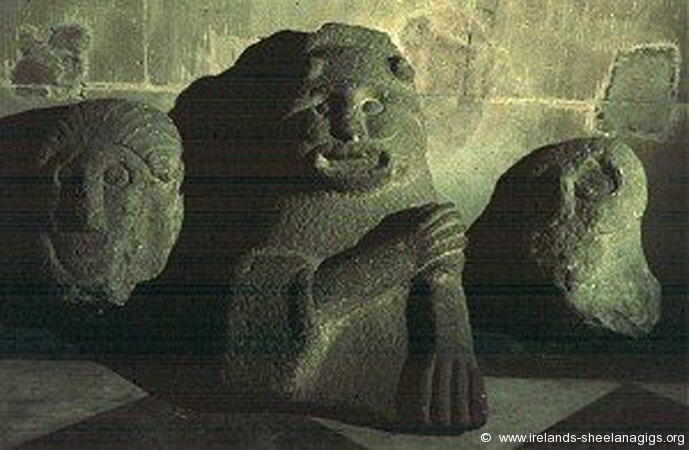 It is reputed to be the final resting place of Brian Boru and his son after the Battle of Clontarf. 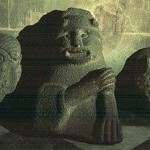 In the Chapter House there is a fine collection of pagan Celtic carvings. A female figure here has been disproved as a sheela as has the other historical male figure with a metal arm which was replaced by a silver one after a bloody battle.